ho deny W fljuns Unzil ube. 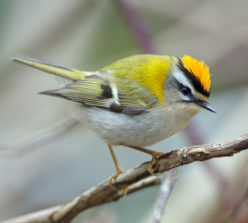 Juknyeds. 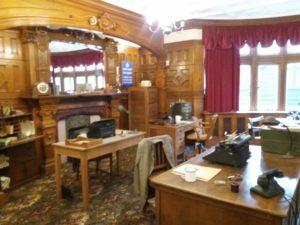 Mojo kdnu Neil may….. Ok that’s all gobbledygook, but we did have a fascinating day visiting Bletchley Park, the WWII home of British code breaking. 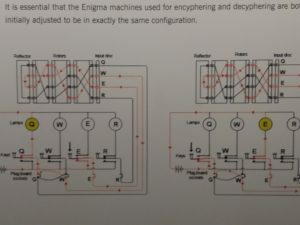 It’s hard to know how to describe the day because we both came home feeling a bit overwhelmed by the awesome effort that went into breaking the German codes generated by the Enigma machines. I’m not going to make any attempt to describe how it all works. 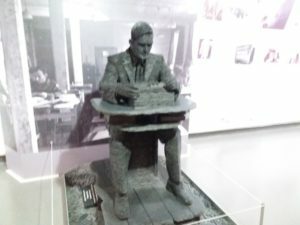 The film, The Imitation Game, told the Holywood version of how Alan Turin was recruited, persevered and built a machine called Christpher that was able to decipher messages sent by the German military. Bletchley Park tells that same story with a lot more accuracy (or so they tell us). We took the guided tour around the site before setting off to look at the exhibits in detail. But even so we didn’t feel that we’d absorbed everything the site had to offer. It’s not a cheap day out at £17.50 each but our tickets allowed for unlimited returns for a whole 12 months. So we made a second visit and restricted ourselves to just B Block. This houses a replica of the Bombe, named after the early polish machine, the Bomba which was used to decipher the enigma codes. They were filming an in house promotional film the day we visited but we weren’t asked to take a starring role however we were able to chat to several of the team involved in recreating the machinery used. It did have an air of ‘boys and their toys’ about it but they also brought the whole thing alive sharing their enthusiasm with us. 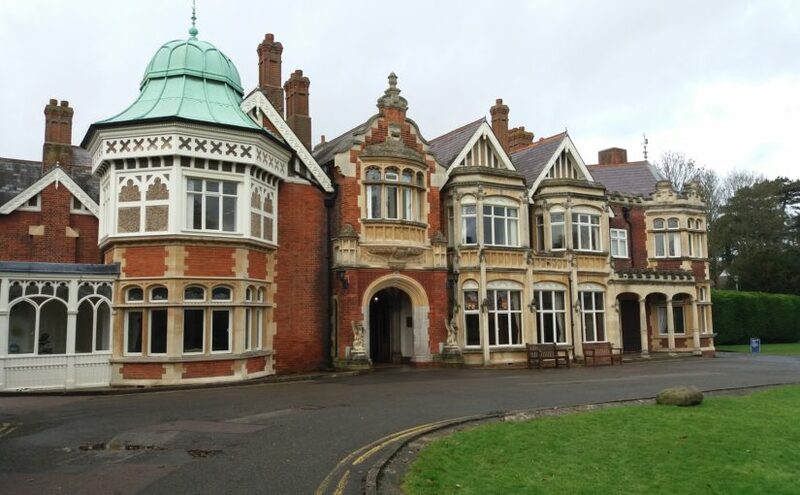 All in all we can wholeheartedly recommend a visit to Bletchley Park and if you are travelling along the Grand Union it’s about a 30 minute walk from Fenny Stratford or Water Eaton. We would also recommend taking one of the guided tours which highlight more of the social history of the site. It’s both educational and humbling looking back at the sacrifices and commitment given by so many in order to preserve our freedom. 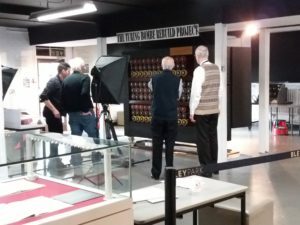 We’re planning to return again to see Colossus in the National Museum of Computing, housed next door to Bletchley Park.